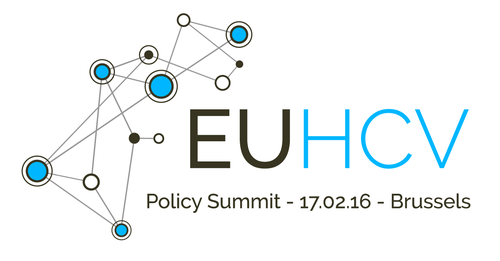 On February 17, Brussels hosted the EU HCV Policy Summit. The Summit was attended by over 100 participants, including members of the European Parliament, national policymakers, representatives of the ministries of health from European countries. The Summit was aimed to define the global WHO strategy for viral hepatitis as well as discus and develop a joint Manifesto and call for active actions to eliminate the epidemic of hepatitis C. European best practices, including extended prevention services, treatment access for vulnerable populations, and effective harm reduction programs may play a key role in reducing the number of new infections.